The moment of sudden realisation. Whether they are concerts, seminars or workshops of several days, in all my events I strive to offer fresh experience through new perspectives and methods. 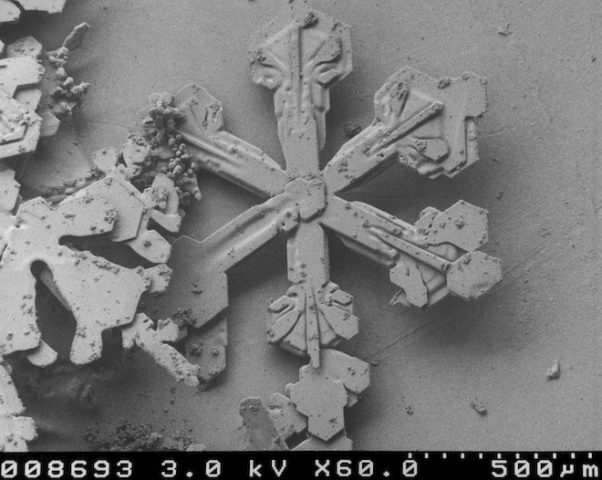 Inspired by a text of a seven year old girl, this new work embarks on a snowflake's journey with an unforeseen ending. The work was commissioned by the German composer's association. Performance of my new piece, that was comissioned by the DTKV. This new piece is commissioned by the society of musicians Germany. 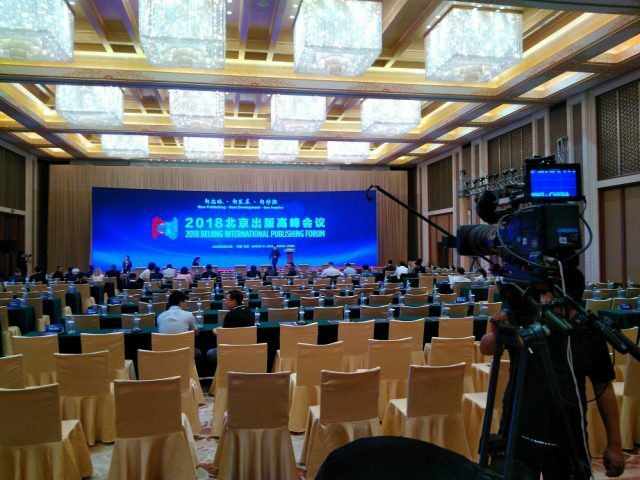 At the invitation of the People's Republic of China, I will attend the prestigious meeting of translators and publishers in Beijing and share my findings in the translation of Liu Sola's novella. By a commission of the German Asociation of Musicians my new quintet will be performed by the Berlin modern art ensemble together with Olivier Messians masterpiece "Quatuor pour la fin du temps". 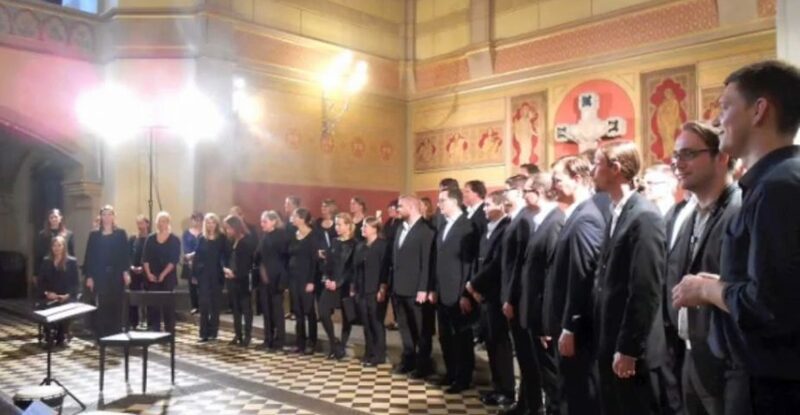 For the first time the magnificent chamber choir from Leipzig performs in the cathedral of Magdeburg. 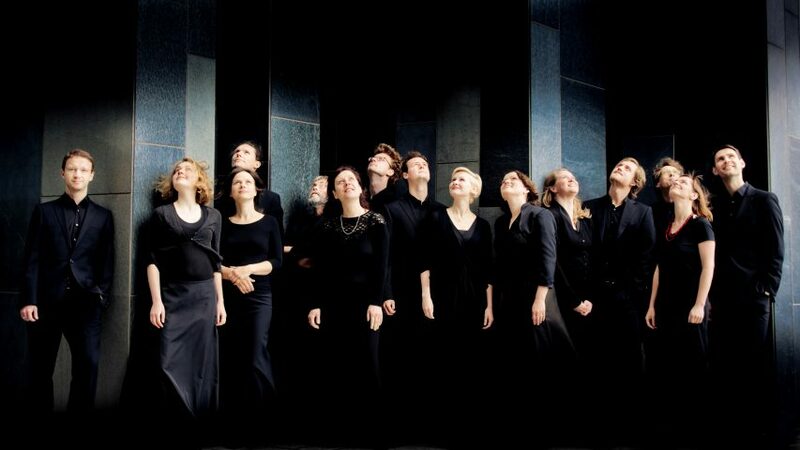 This new a cappella piece, which I composed during my stay in the Cité des Arts Paris, has thereby found its ideal cast: sublime and cultured choir sound meeting the extrodinary acustics of Germanies first gothic cathedral. From10 a.m. to 9 p.m. 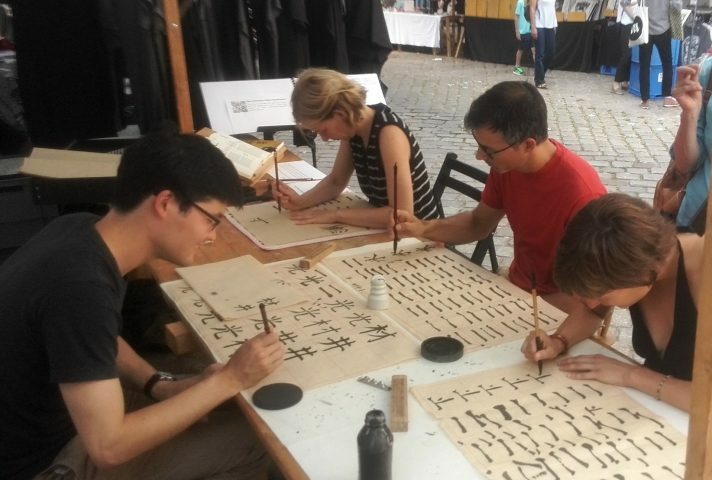 I'm part of the market called "Kulturenfest" in the heart of Neukölln and happy to let you have a try in Chinese Calligraphy or ask me ANY question regarding China & music. A forum for alumni of the Robert-Bosch-foundation programmes to discuss social interpreneurship, freelancing and cultural industries. 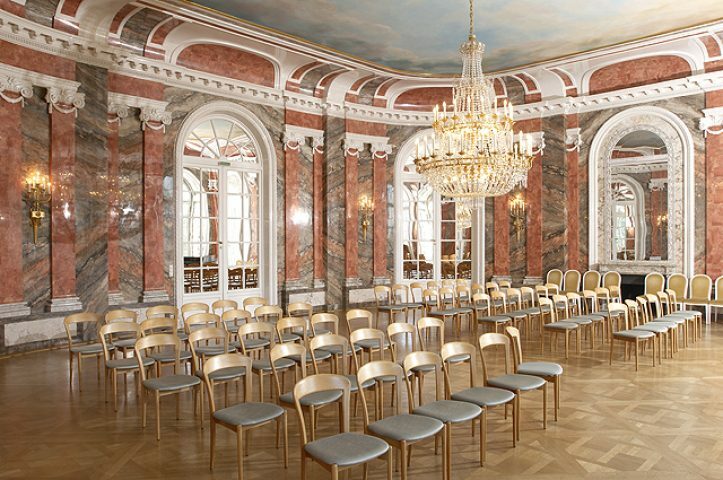 Together with Corina Nastoll at the flute, we'll accompany the celebrations of the fiftieth anniversary of the sinology in Wurzburg. This intricate piece merges Chinese awareness for timbre and melody with the rhythmic precision of funk.In that juxtaposition it is singular and a much desired addition to the repertoire. The music showcases the full capabilities of the instruments and their players. In an entertaining way it adds a new perspective on how the Chinese and Western elements can be combined successfully. Together with the guys of dandelion & burdock, premiere of a new projection showcase. 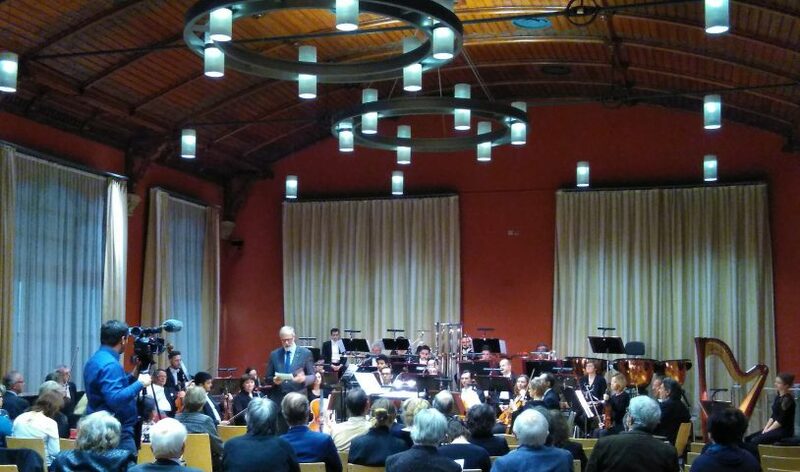 "Wiegenlied" & "Andante con moto"
During the farewell ceremony for lecturers of the Bosch foundation, I play two pieces for piano solo with special references to China and saying goodbye. 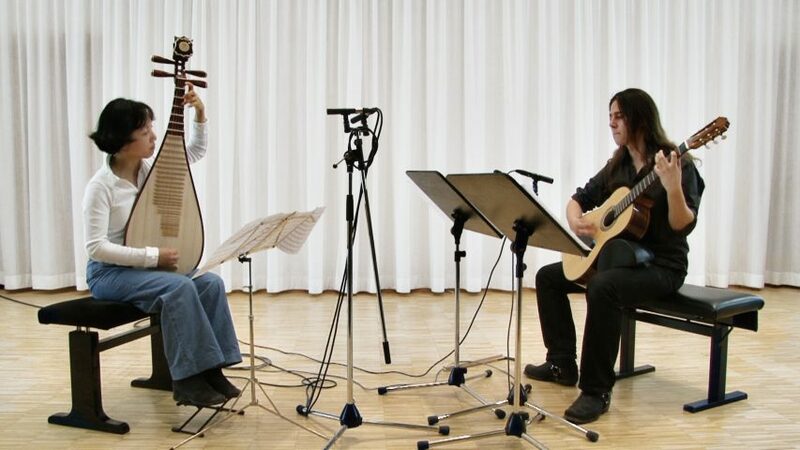 Chinese Premiere Performance of "Funk Shui"
This course is designed to train general knowledge about Germany via basic types and styles of German music. Through analysing its masterpieces and related texts, students will gain an initial understanding of German high arts and culture and will have the opportunity to practice the use of special art related vocabulary in order enhance their skill to reason about this topic. Not only will their command of German increase but their horizon regarding German culture will be widened as well, enabling students to identify major streams of German art and understand their impact on literature, philosophy , aesthetics and related aspects. During the spring academy of the Bosch foundation a broad introduction into Chinese characters, their use, writing and appreciation. 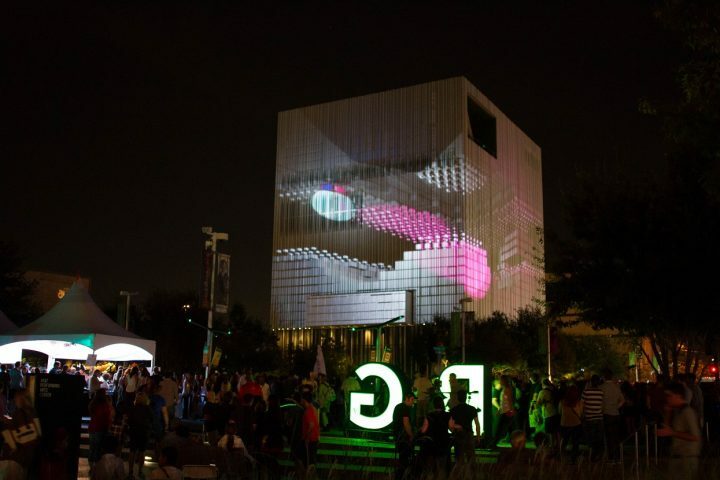 Raw electonic piece “Aggregate” for a projection showcase by dandelion & burdock at the New York festival of lights. In cooperation with the Far East University of Vladivostok and funds provided by the Bosch foundation a 5-day seminar with a variety of programmes on intercultural communication is held at the Northeastern University in Shenyang. 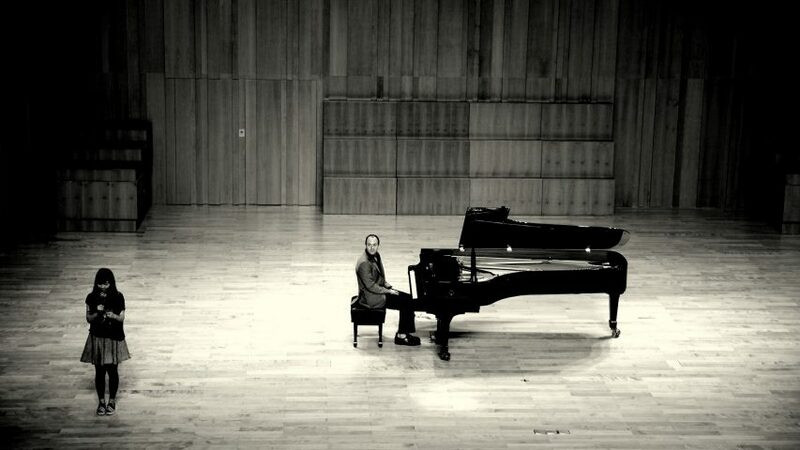 Chinese Premiere Performance of "forward"
The Austrian pianist David Six plays an arrangement for solo piano of the ensemble piece "forward". 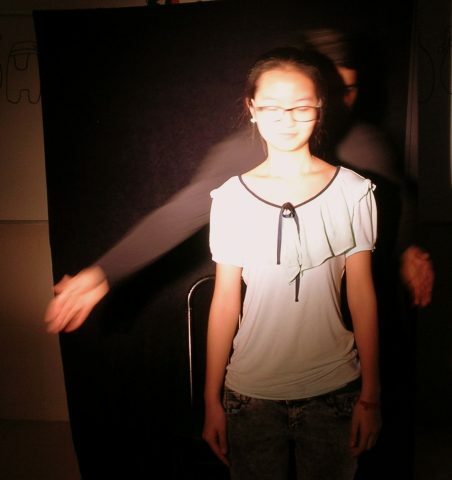 The performance includes an outreach programm provided by students of the university of Xiamen. The Goethe Institut offers a variety of special programmes within the German-Chinese year of learnig languages 2013/2014 by sending a bus through China, this bus is called „Lai deyu ba – Hier kommt Deutsch“. By invitation of the German consulat in China Haydar Zorlu performs Faust I and holds a workshop on acting. Introduction how to translate Chinese poems and lyrics into German especially with regard to music. 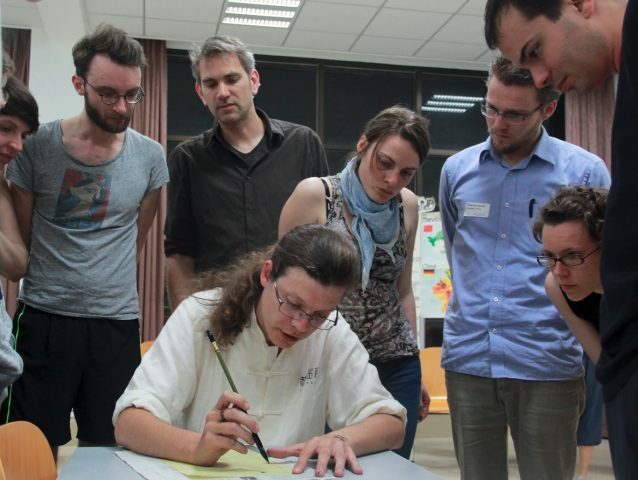 During the spring academy of theBosch foundation a broad introduction into Chinese characters, their use, writing and appreciation. 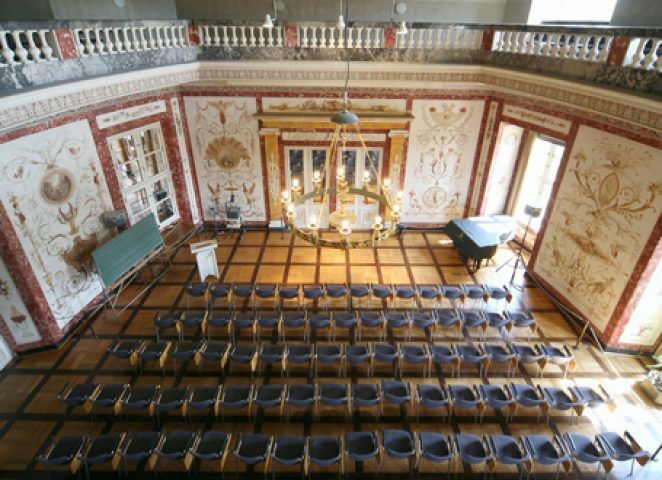 Premier Performance of "Little Dear"
Premier performance of my new and delicate piece for chamber choir in one of Magdeburg's finest concert hall. 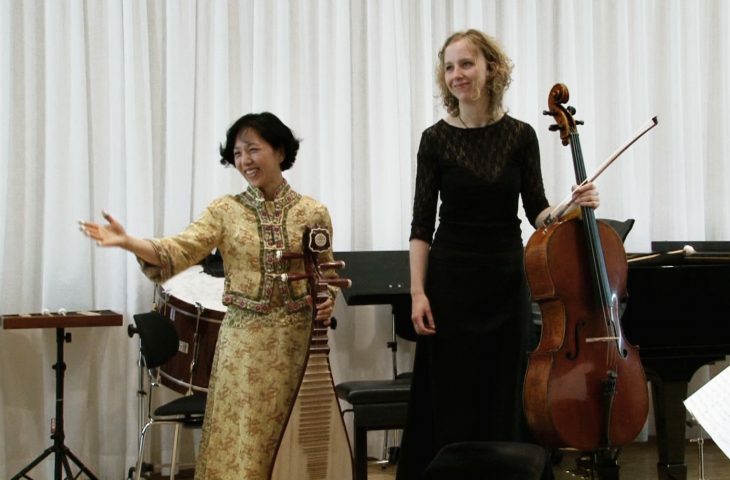 By invitation of the Confucius Institute Hamburg, performance of the duo “Migratory Journey I” for Chinese lute and cello. 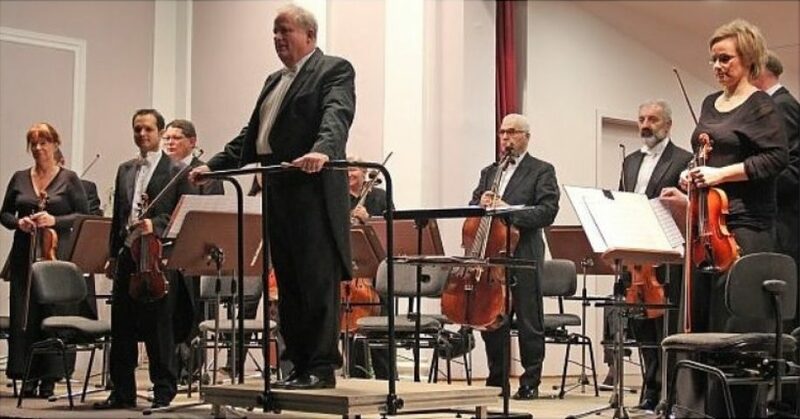 Broadcast of the Premier Performance of "Gold & Wire"
A very special Frankonian piece commissioned by the Bavarian broadcast service for its series "Young Philharmonics".